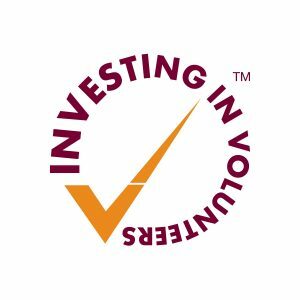 Volunteering is really important at Hope, which is why we are accredited by NCVO under the Investing in Volunteers scheme for the quality of what we do. Volunteers fall into three groups, external individual volunteers, service user volunteers, and corporate volunteers. Between them our volunteers do an extraordinary amount of work for Hope, across the whole range of what we do, from working in our kitchen, gardening, growing food for our cafe and foodclub, befriending homeless people in our day centre, sorting clothes or donated food, painting and decorating, project managing, running arts or fitness groups and classes, picking up food from donors, fundraising and much more. 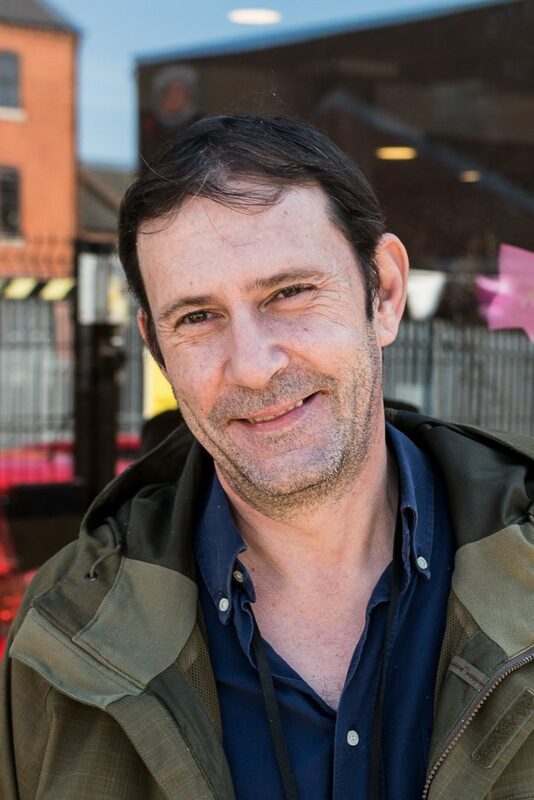 You don’t have to work directly with service users, but if you want to , and you are over 18, there are lots of roles available, but you can also work behind the scenes too, in accounts, admin, IT, marketing, campaigning……. There are some off-site roles for groups or individuals under 18 but all client facing roles are 18 or over. We can accommodate corporate groups, and of course, individuals. Our oldest volunteer is 94. Most roles are on weekdays, but our day centre is open Saturday mornings and we open every bank holiday and Christmas day. There are some fundraising related activities in the evening and weekends but most volunteering is daytime. We invest in our volunteers with training and rewards, including tea parties and barbecues in recognition of the great work they do. There is a role for anyone with time on their hands. If you have a specific skill, or none, we can find something for you to do! If you want to volunteer at Hope, contact us by ringing 08455199371 oe emailing volunteering@northamptonhopecentre.org.uk. 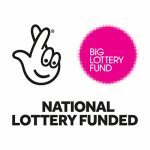 Specific needs or roles may be advertised on our jobs and volunteering page. 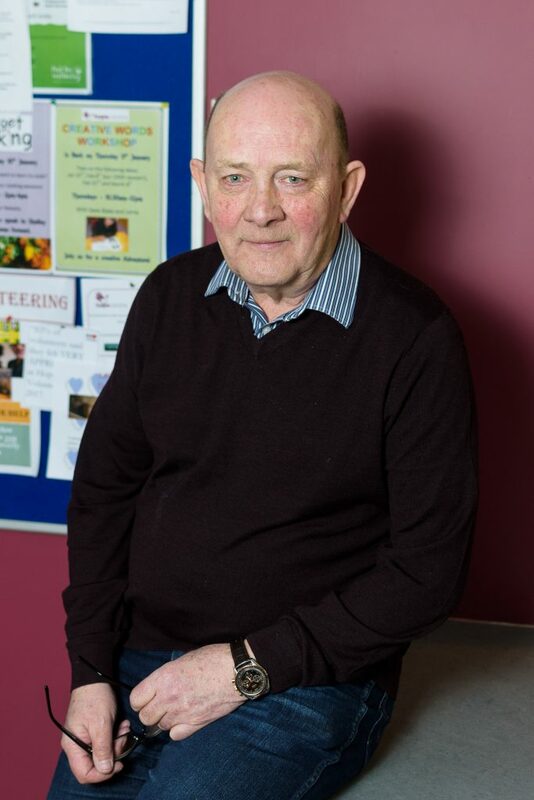 John has been a befriender in our day centre for nearly three years. he has become an essential part of the team, making every attendee feel welcome and supported. His word quizzes and games are really popular!